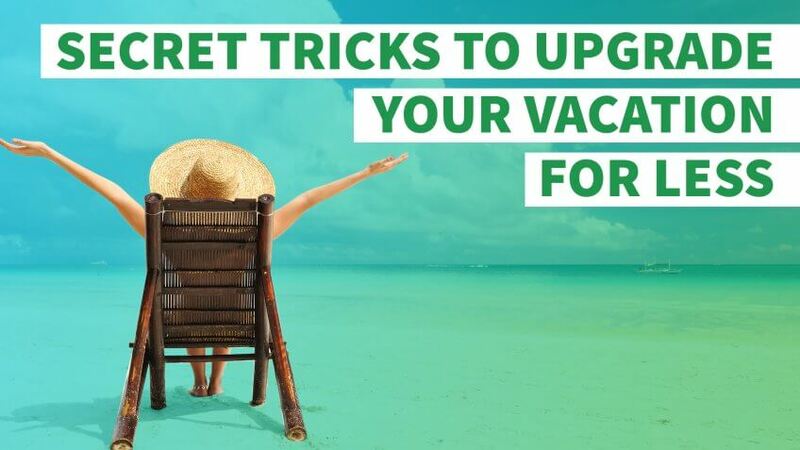 Make every dollar count with these tricks to upgrading your vacation. When you're planning a vacation, the last things you want on your mind are high airfare, hotel and food costs. After all, you should be relaxing in luxury — right? Luckily, you don't need to spend a lot to get more out of your vacation. Follow these tips to upgrade your vacation and travel like a millionaire — without the budget. Airline ticket prices aren't based on distance traveled, but by market demand, said Jessica Festa, the travel blogger behind Jessie on a Journey. When booking your flight, you need to consider more than just direct flights. "Your most direct flight won't always be your cheapest option," she said. "In fact, adding an extra leg to your itinerary that you won't actually fly can save you tons of money." Festa suggested playing around on airline booking sites and flight-leg combinations. You can also use Skiplagged.com, which does the work of finding the cheapest flights for you. "Just make sure to book two one-leg trips, instead of two round-trips, as once you don't complete a section of your booking, the rest typically gets cancelled," she said. In practically any city you visit, you can find attractions that are free, or at least heavily discounted on certain days, said Katie Lara, a travel journalist. "For example, there are plenty of free museums or at least days where fees are waived," she said. "You just have to do your research in advance." 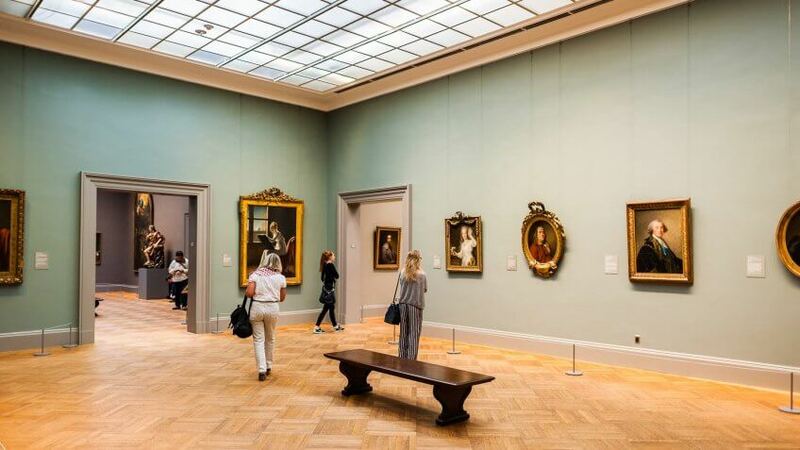 In New York City, museums like the Metropolitan Museum of Art allow you to pay what you want for entry, even though it isn't advertised, Lara said. Museums that offer this practice usually use wording such as a "suggested ticket price." "Most parks and outdoor attractions are free, and this is often where locals actually hang out," Lara said. "Central Park, for instance, is the best place to hang in NYC, and it's totally free." You can also explore the National Park Service website to discover free-to-visit national parks around the country. Consider a same-day travel upgrade on airfare, and fly first class on the cheap. Buddy up with check-in agents at the airport, and see if you can get a low-fee upgrade on your ticket at the time of check-in. 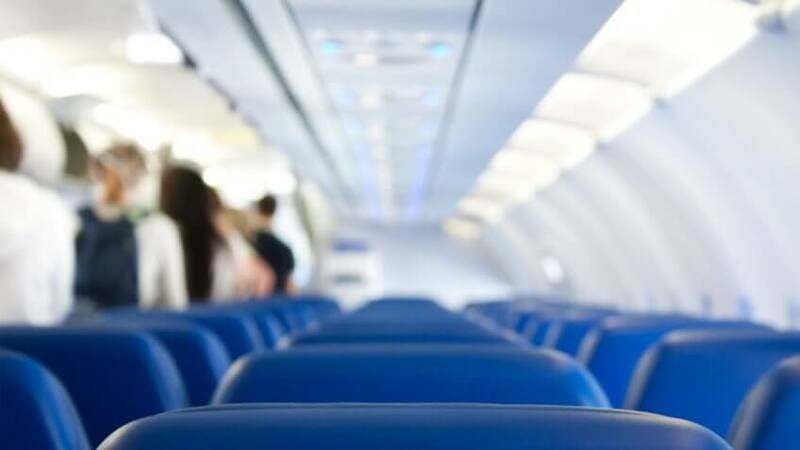 Also, ask for a travel upgrade on any connecting flights, said Meghan Khaitan, a travel expert and the founder of MyBuckleMate, a device that makes it easier to secure seat belts. "Today, it doesn't take a hefty chunk of cash or a ton of air miles to upgrade to first class," she said. "Can't swing first class? Request business or premium class instead." "I'm a member myself. The deals are fantastic, not to mention you earn rewards to redeem for later travel," said Festa. "They also have a free membership, though it's limited to $100 savings — with the other membership you stand to save a lot more — and there's no rewards program." You can also join loyalty programs with airlines and hotels you frequent. Although the rewards are small, they do add up over time. American Airline's AAdvantage, for example, lets you earn miles you can put toward future trips. Instead of paying fees to be an airline club member year-round, join the club for just one day, Khaitan said. "Instead of hanging out at the souvenir shops, use your wait time to relax and kick back in style," she said. American Airlines' Admirals Club offers one-day passes for $59 per person. Amenities include snacks, shower suites, personal travel assistance and even a business center. 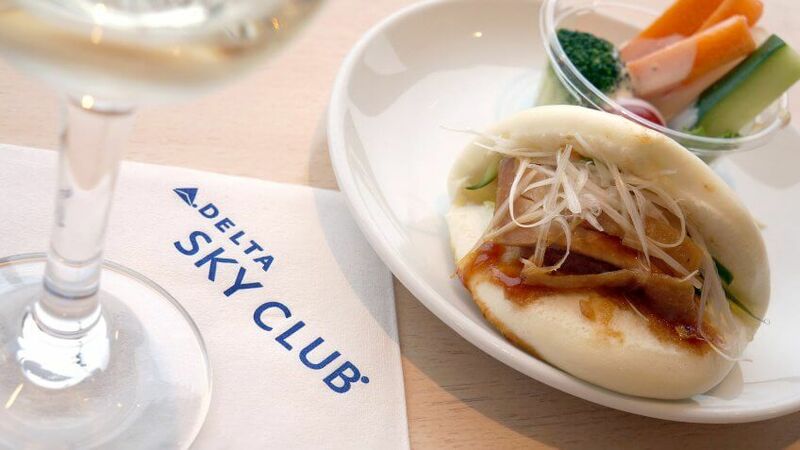 Delta Sky Club charges the same amount for single-day passes, and amenities include complimentary WiFi, a stocked bar and entertainment. Although one-day club passes do add to your total travel costs, they can curb spending on snacks and drinks elsewhere at the airport. And, if you're looking to upgrade your vacation, the costs are not unreasonable for the experience you enjoy. A loophole in the "Name Your Own Price" feature on Priceline.com might help you save money when booking accommodations such as hotels, said Russell Hannon, owner of travel tip website BreaktheTravelBarrier.com. 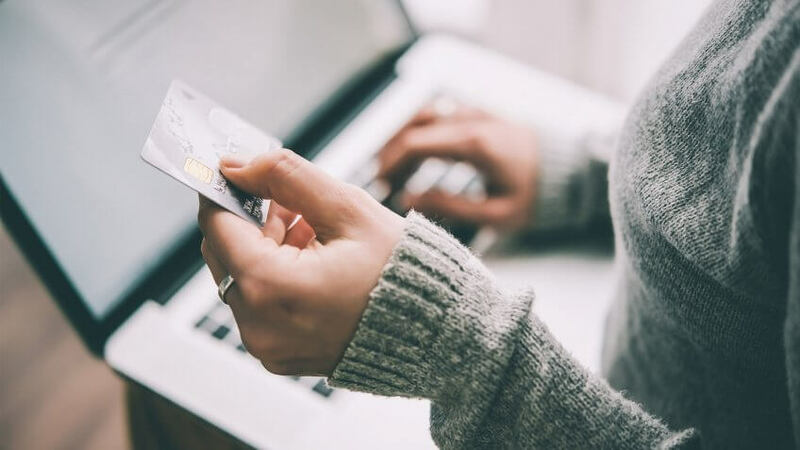 "You have to enter your credit card information before you bid, and if Priceline accepts it, it automatically charges your credit card a non-refundable booking," Hannon said. "When Priceline asks for your credit card information, use a prepaid Visa gift card with a small balance — i.e., $2." When you bid what you are willing to pay for a room, if Priceline accepts it, it will say it was unable to charge your credit card, Hannon said. "Now you can re-bid at a lower rate and continue doing so until it rejects a bid," he added. 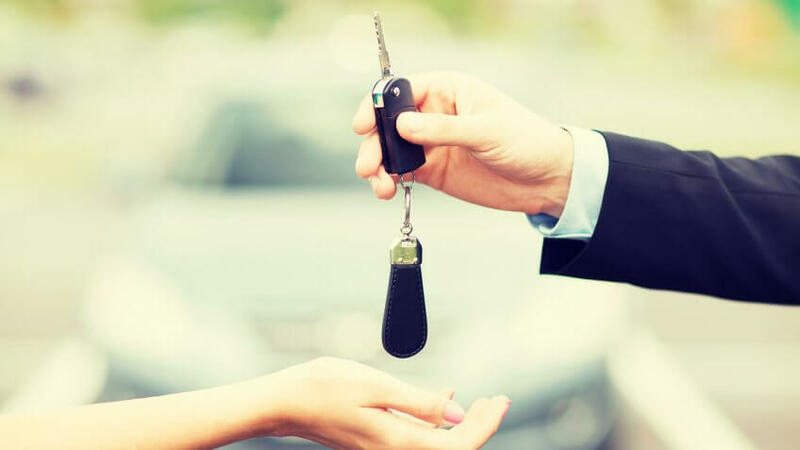 "Then you know the best possible rate, and you book it at that rate with your real credit card — and not pay a penny more." When determining where to take your next vacation, purposely travel to a location where your dollar will go far, said Festa. "You would be amazed at how luxurious your travels can get once you travel somewhere your currency stretches far," she said. 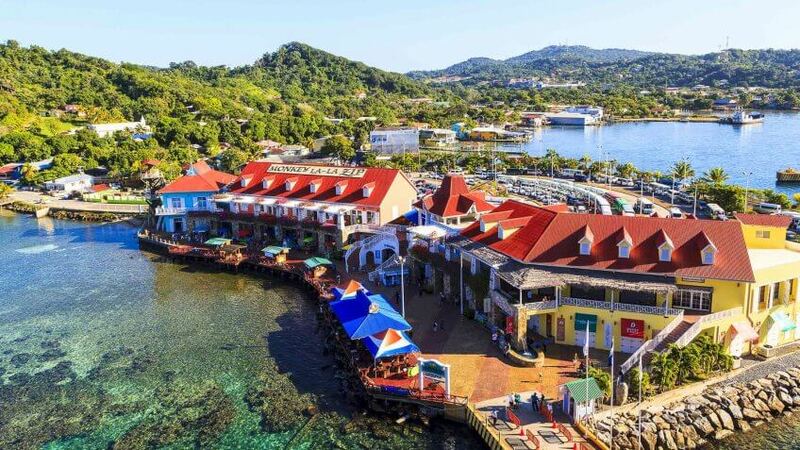 "For instance, I recently went to Honduras and had a Caribbean vacation, where I enjoyed free beachside cabanas serving $6 margaritas, lavish meals for $5, a gorgeous waterfront hotel with a private hammock-clad balcony for $30 and access to over 150 dive sites."